The T-Nuts will fit in the 15 or 40 Series extrusions and can only be loaded from the end. 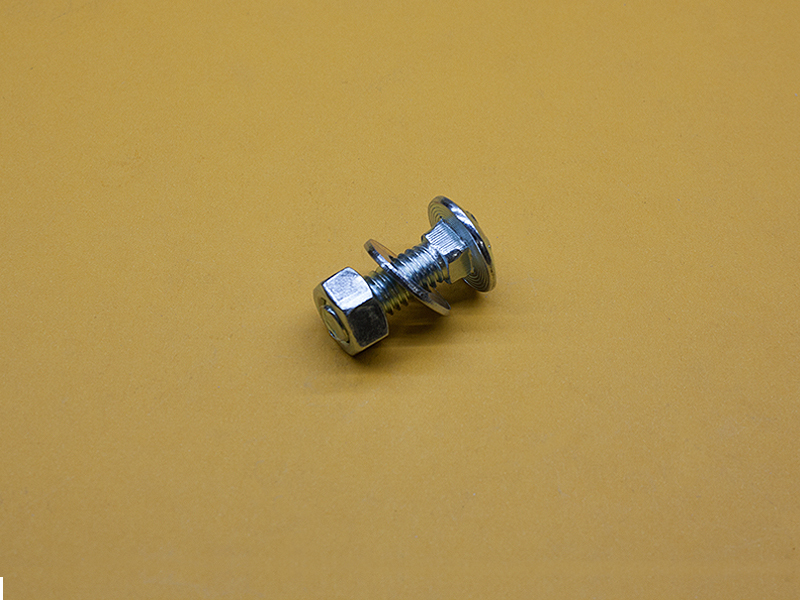 These Bolts are great for HEAVY-duty applications. Made of carbon steel and have a bright zinc finish. They will fit 15 or 40 Series or most 8mm T-Slotted Extrusions. These assemblies allow for superior torque and for heavy-duty applications where rigidity is crucial. When mounting 3/8″ thick plates, panels or brackets, the bolt is flush with the Hex Nut when tightened, so 3/8″ would be the maximum thickness.